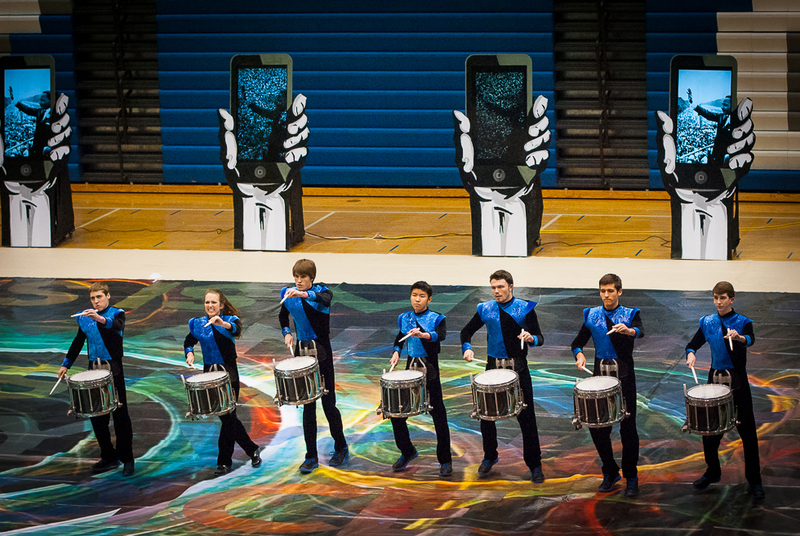 Fishers High School Winter Percussion’s first competition is Saturday, February 20. Drop-off time is 7:45 am at Fishers High School. The competition is at Franklin Central with performance times at Concert Open 4:55 pm; Concert World 6:06 pm and Movement World 8:34 pm. Return/Pick-up time to FHS is expected to be around 11:30 pm after unloading and putting equipment away. Download the competition schedule for all information related to Saturday’ event. Donations are needed for Saturday’s lunch. Sign in to Volunteer Spot to commit to bringing needed items.